Ramon Magsaysay Award is Asia's highest honor, which was established in 1957. 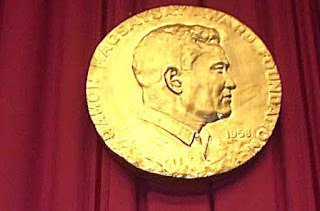 This word also called as Asia Nobel Prize. This award has been presenting every year.